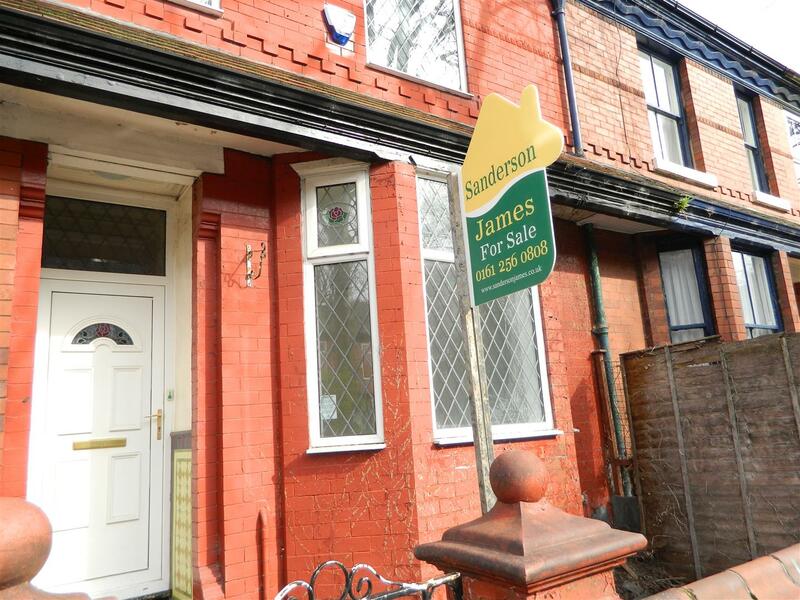 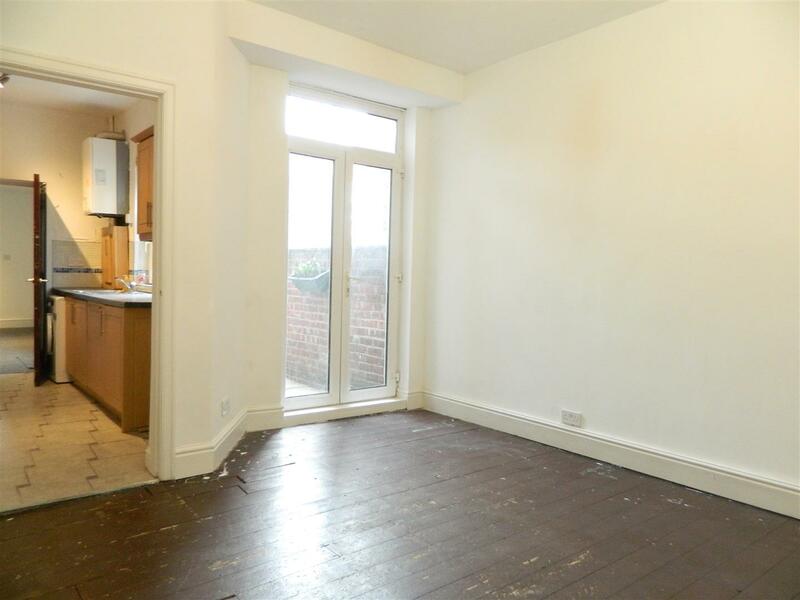 ***LARGE THREE/FOUR BEDROOMS, TWO BATHROOMS, CHARMING TERRACE*** Sanderson James are pleased to offer for sale this charming large Levenshulme terrace. 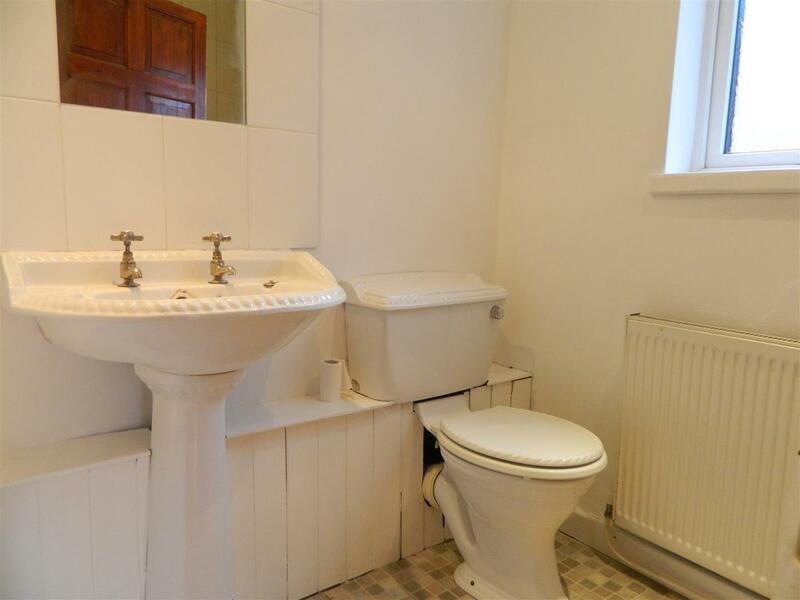 The property has recently been decorated and has many original features. 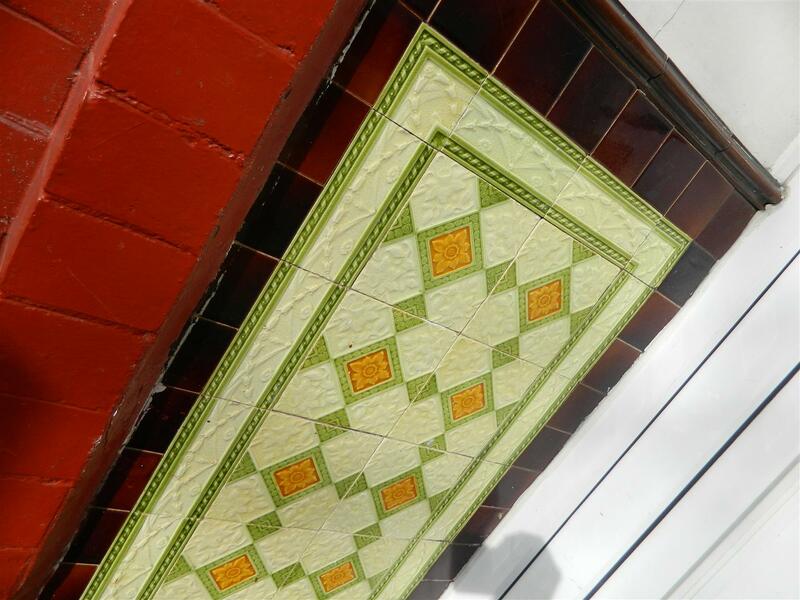 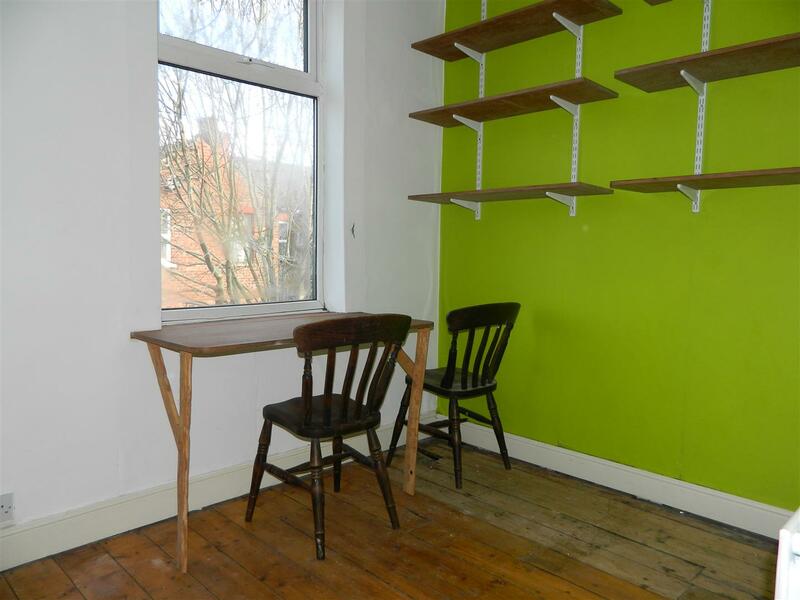 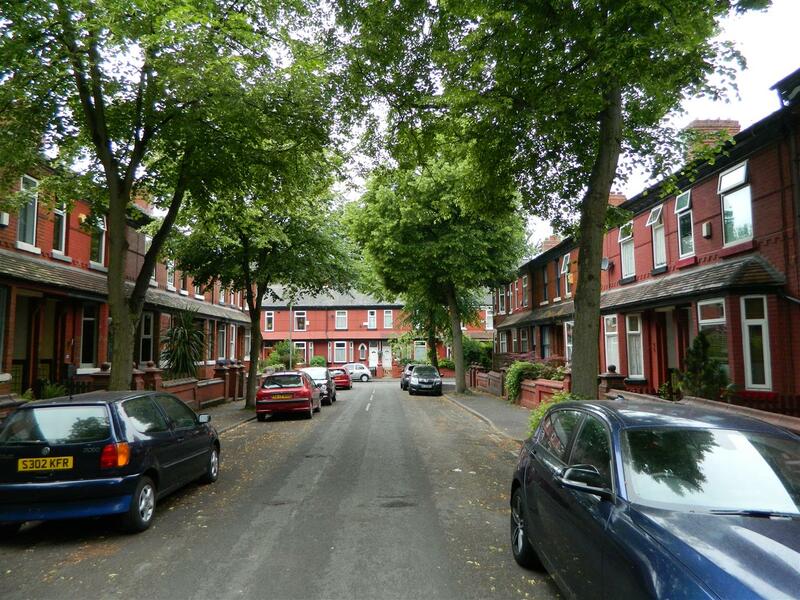 The house is situated in this ever- popular area of Levenshulme, on a charming tree lined avenue. 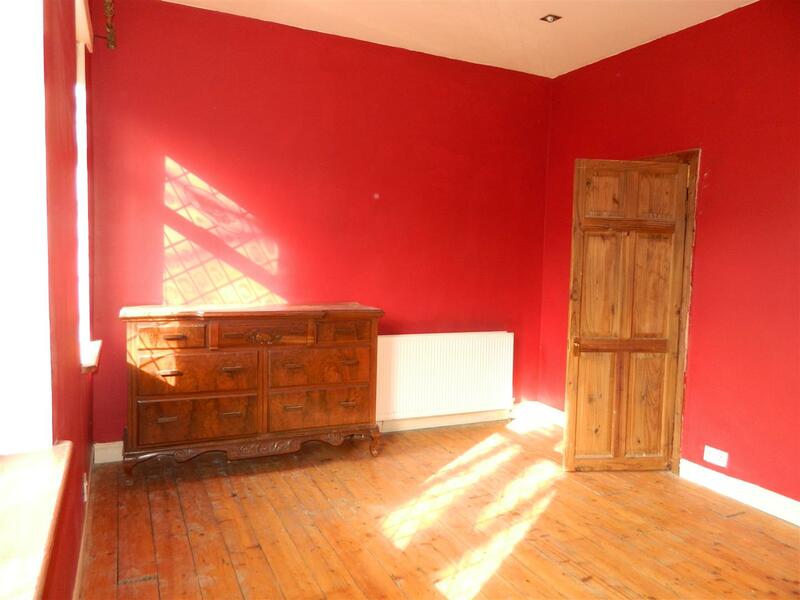 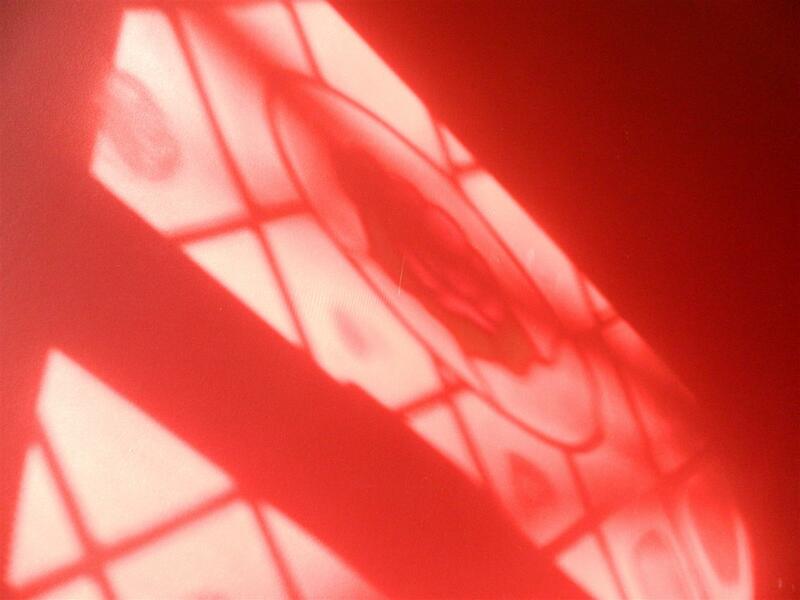 As you enter the property, the hall leads into the large lounge with a bay window allowing light to flood in. 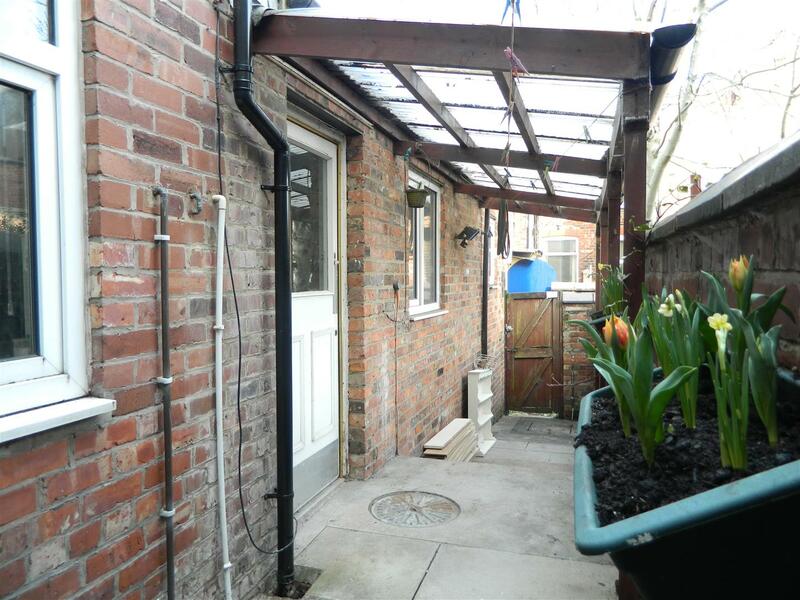 Behind the lounge is the dining room with patio doors into the rear yard area. 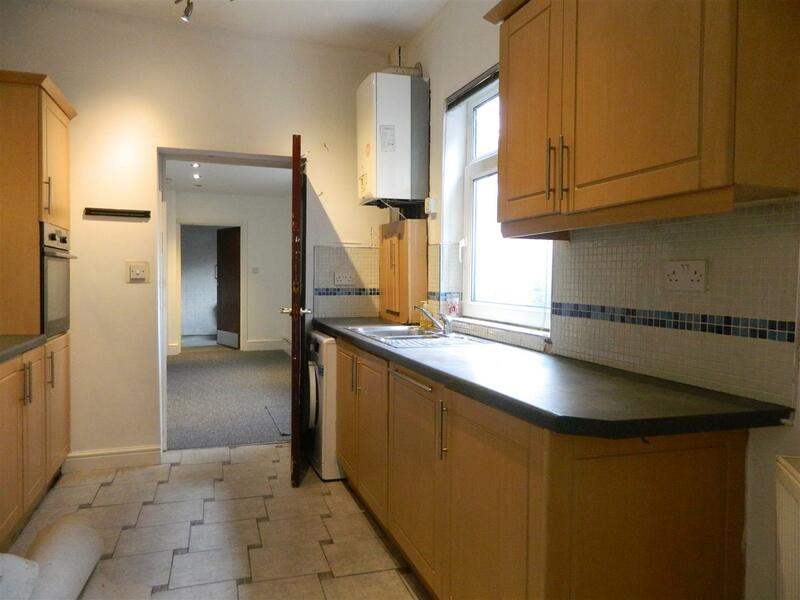 The kitchen is to the rear with beach effect units and integrated oven and hob. 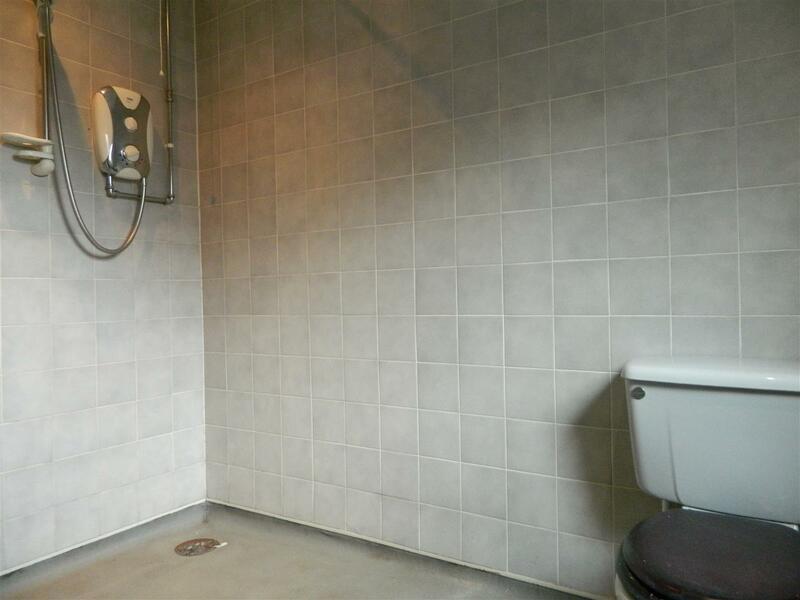 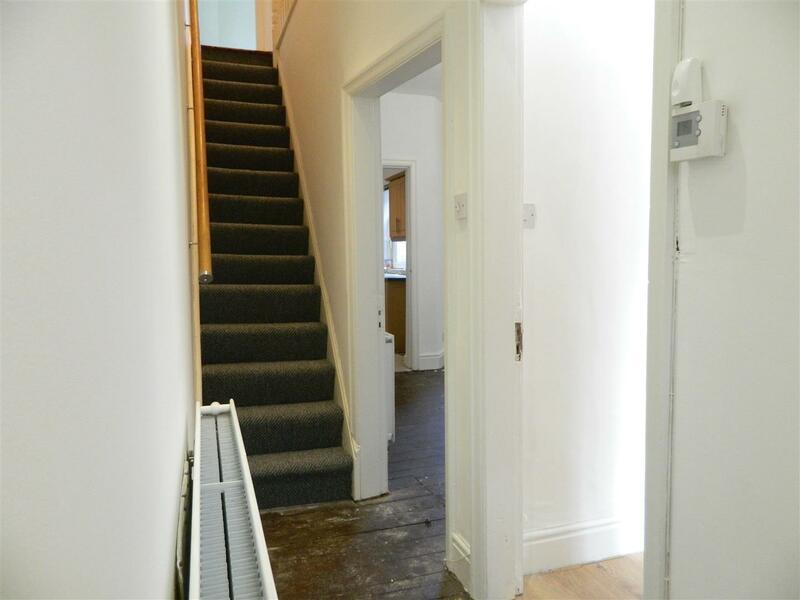 Beyond the kitchen is a further reception room or bedroom for a relative that has difficulty with stairs, beyond this room is a tiled wet room. 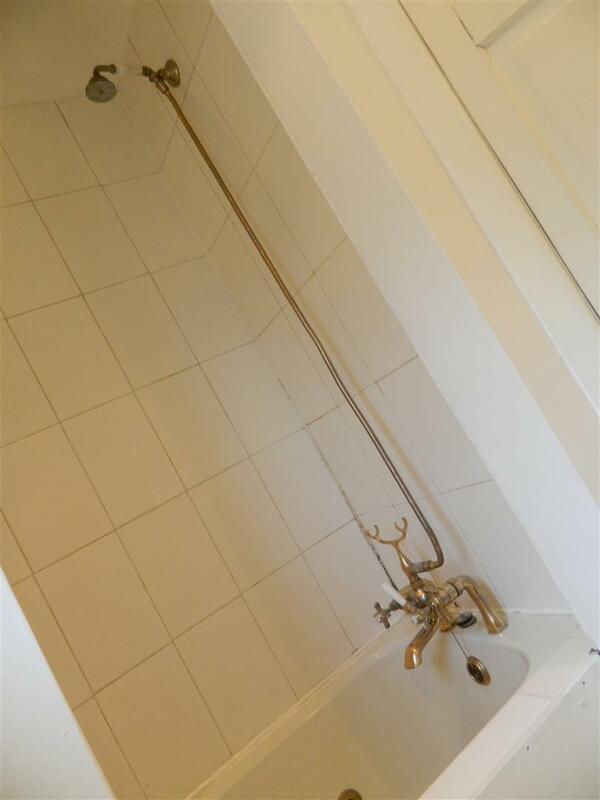 On the first floor is the family bathroom with a white three-piece bathroom suite, with a bath shower. 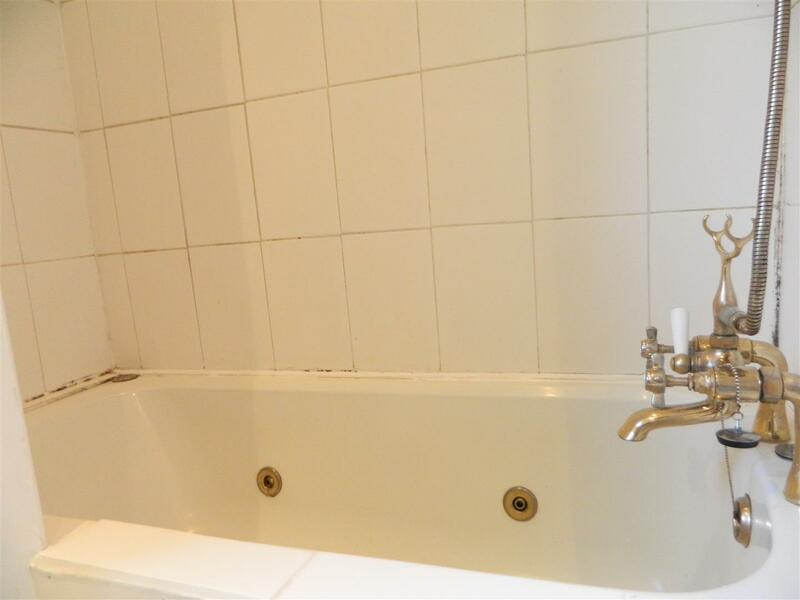 The bath is inset into the wall making it a snug place to relax. 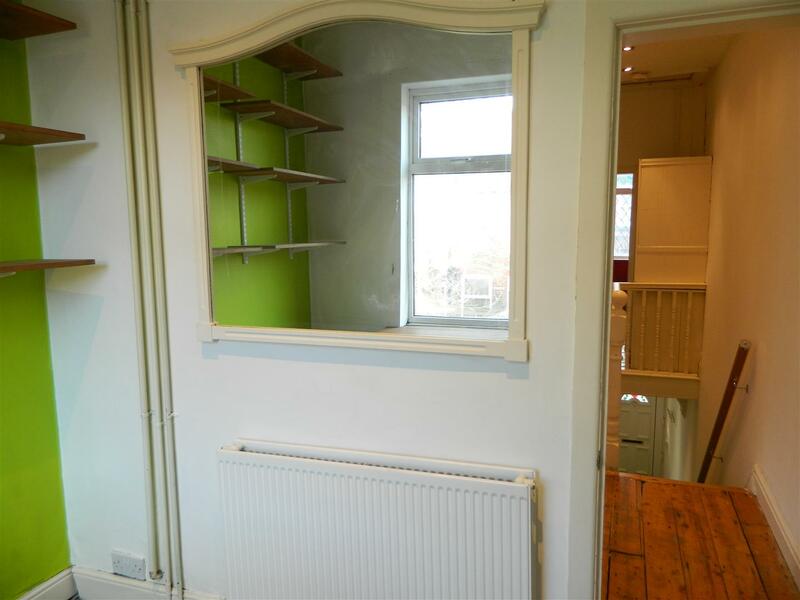 To the rear is a good-sized single bedroom. 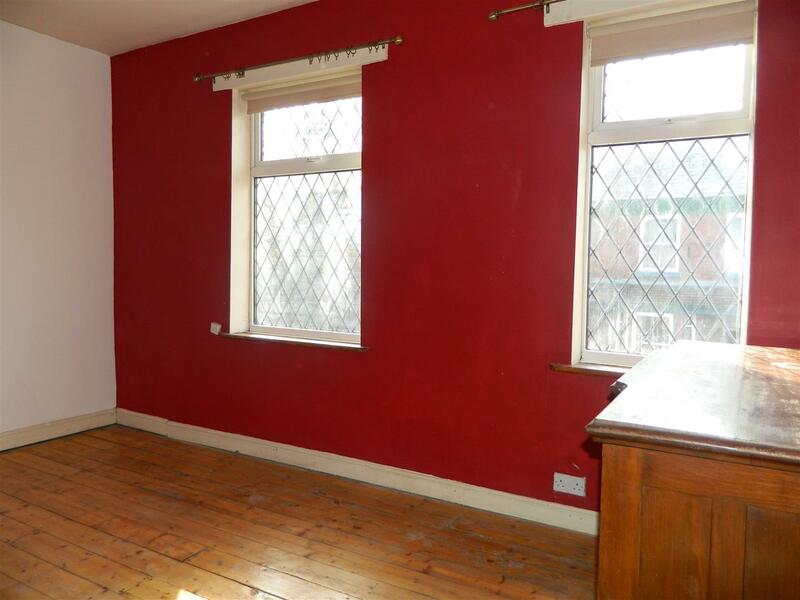 There is a double bedroom in the middle of the property and a large master bedroom with two windows. 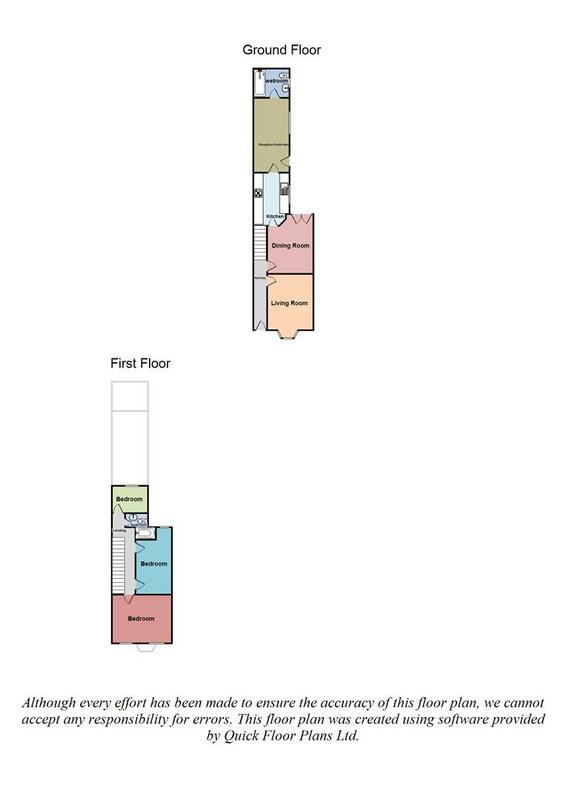 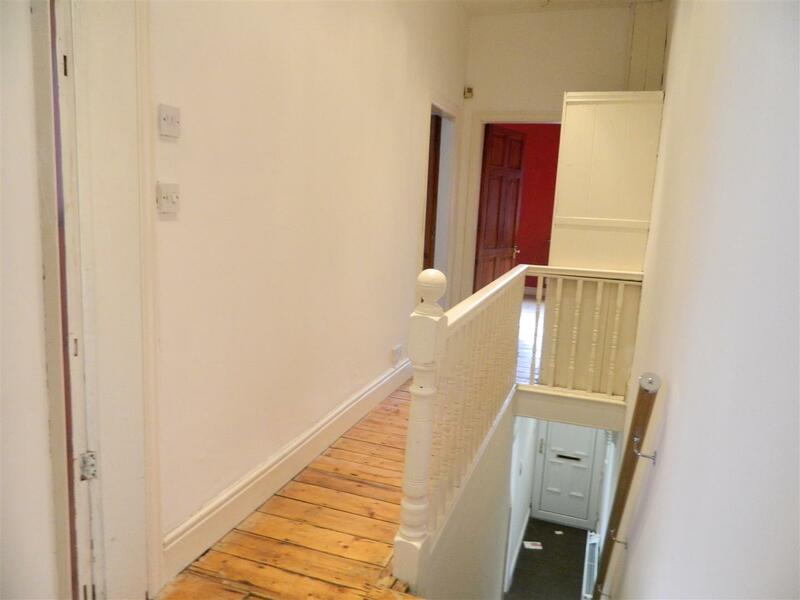 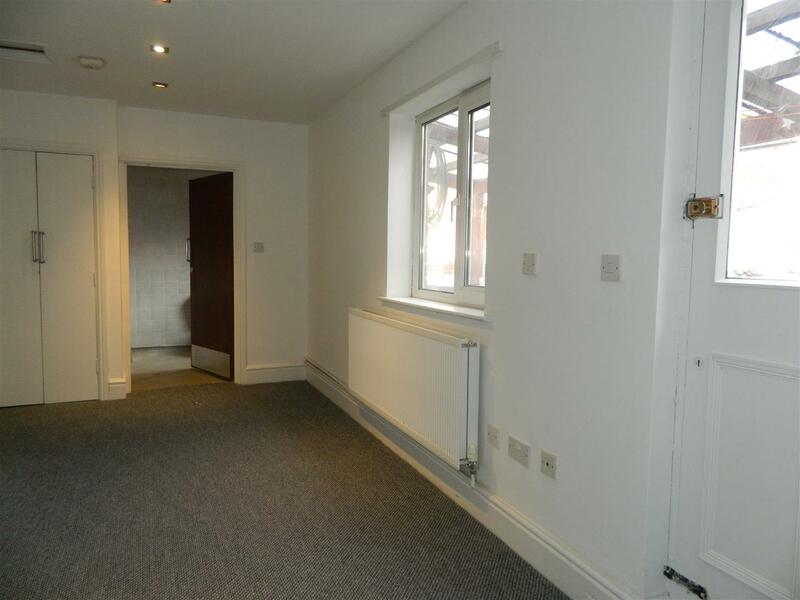 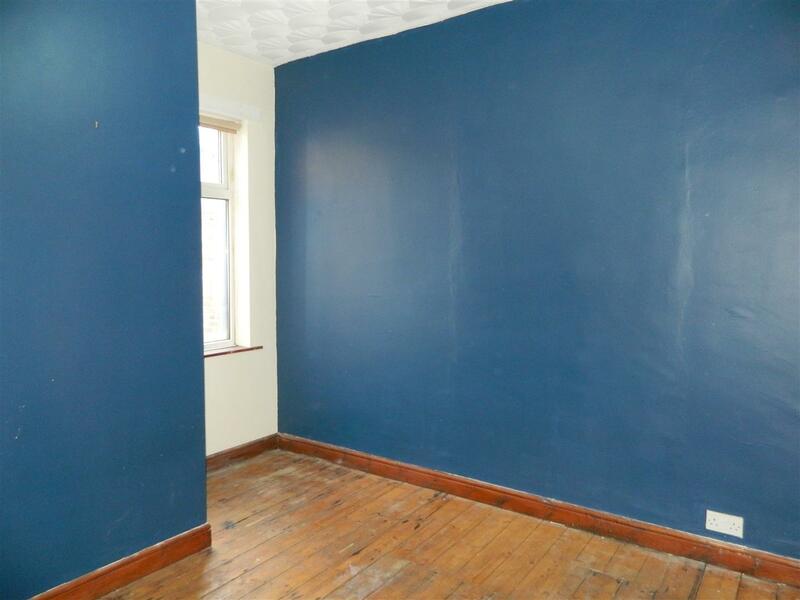 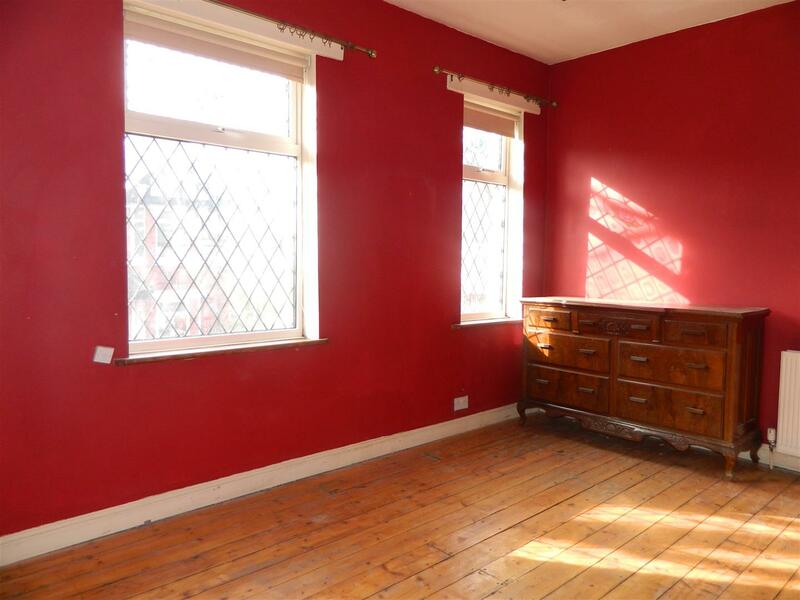 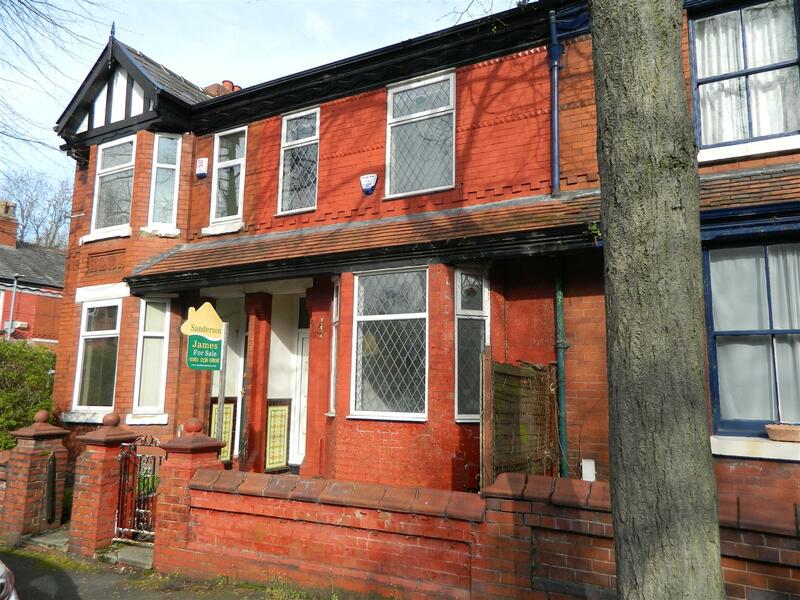 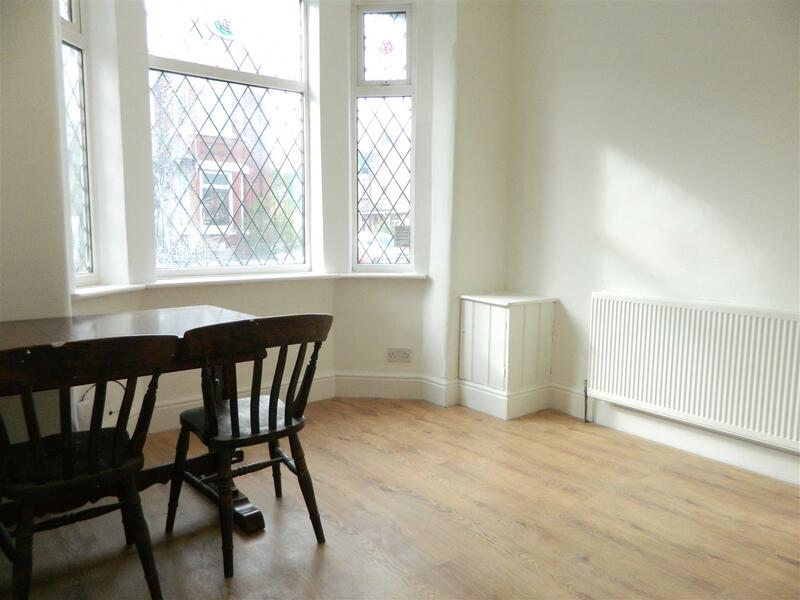 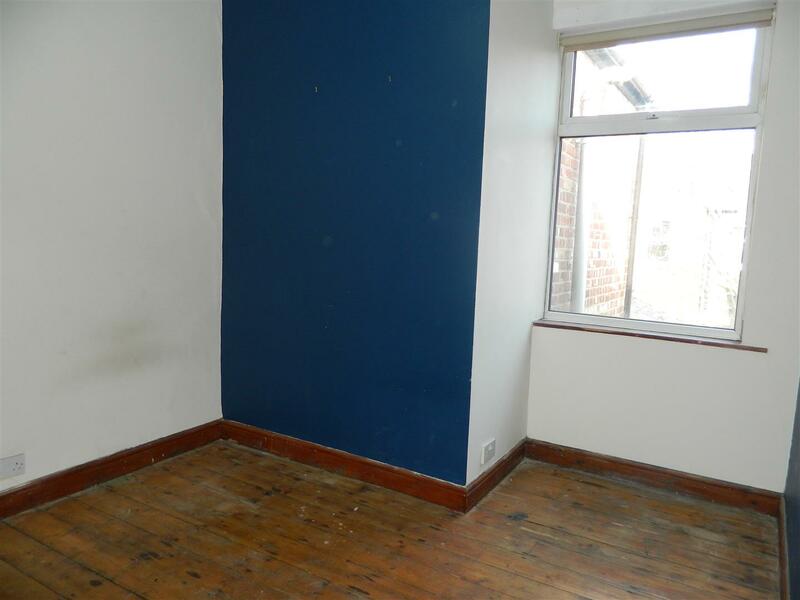 The property is situated near Stockport road giving easy access to central Manchester and Stockport. 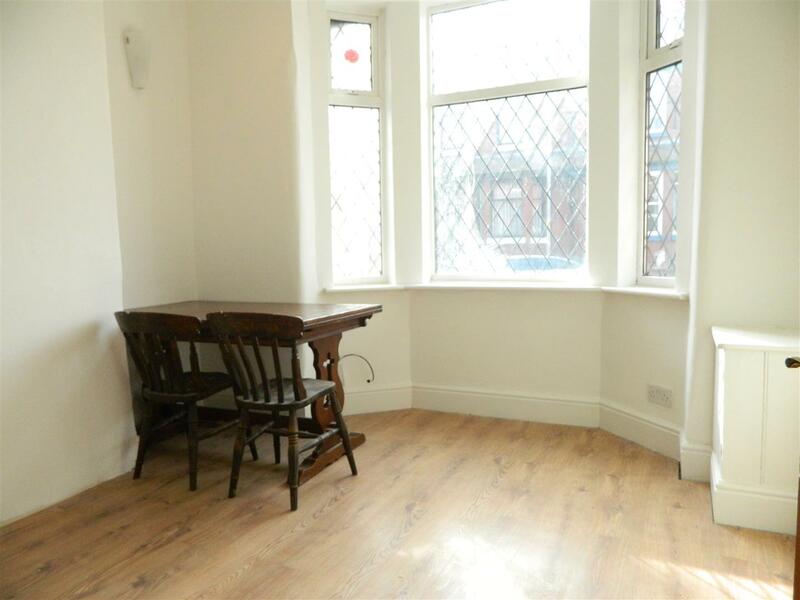 On the other side is easy access to Cringle Park and St Marys School. 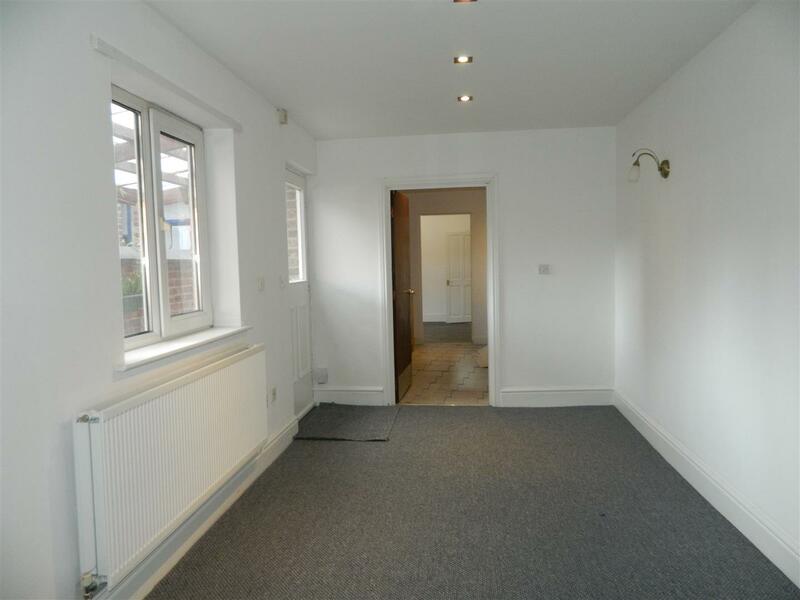 The property is ready for you to put your own style upon it and would be a great family home for many years to come. 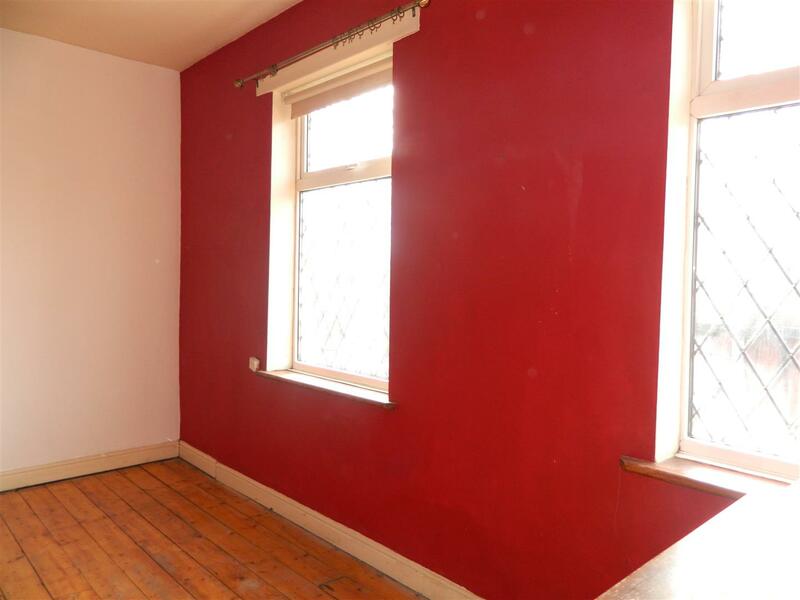 We would recommend early viewing as the property is expected to sell quickly.